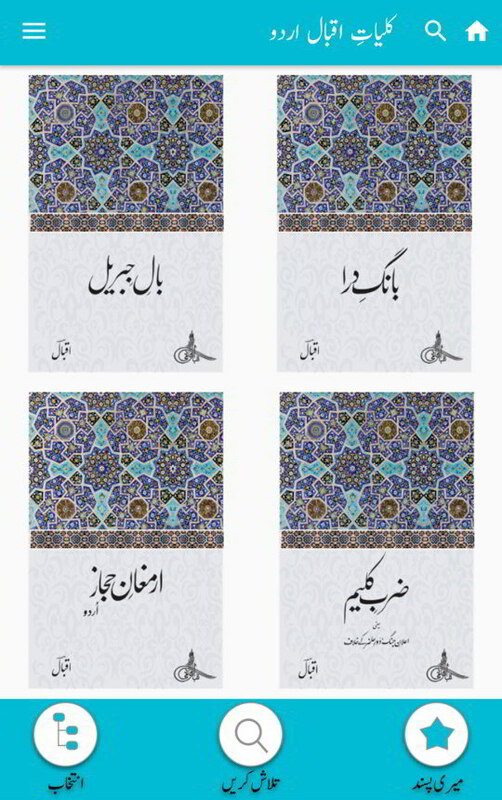 Sir Iqbal was undoubtedly one of the greatest poets, philosophers and seers of humanity of all times. He took a prominent part in the politics of the country and in the intellectual and cultural reconstruction of the Islamic world. His contribution to the literature and thought of the world will live for ever. 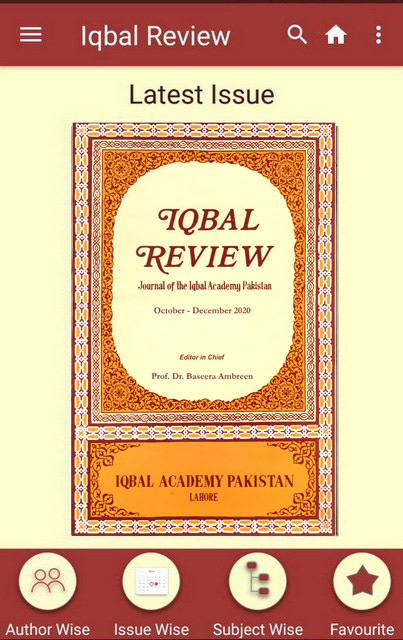 Iqbal Academy Pakistan is a statutory body of the Government of Pakistan, established through the Iqbal Academy Ordinance No. XXVI of 1962 and a centre of excellence for Iqbal Studies. 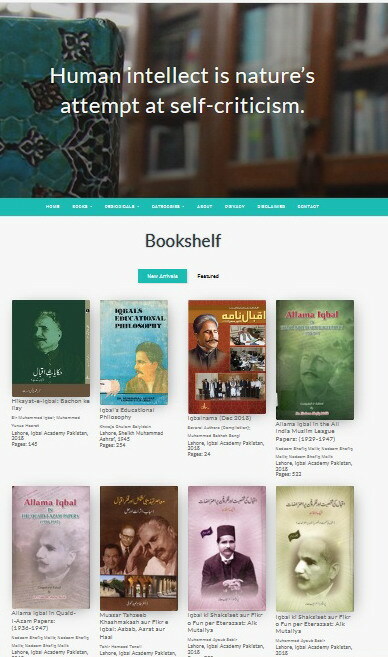 The aims and objectives of the Academy are to promote and disseminate the study and understanding of the works and teachings of Allama Iqbal.